Why a Virtual Office or Coworking Membership at Pacific Workplaces Reno is for you. Are you scaling a startup in Reno, finding that your home business is bursting at the seams, wanting to establish a flexible satellite office in the heart of Downtown Reno, or needing a quite/private office to work for a couple hours? If so, the solution to your needs is Pacific Workplaces Reno, which offers a combination of a strong business identity, a-la-carte back-office support services, and professional phone answering all at a fraction of the cost of a full-time office. 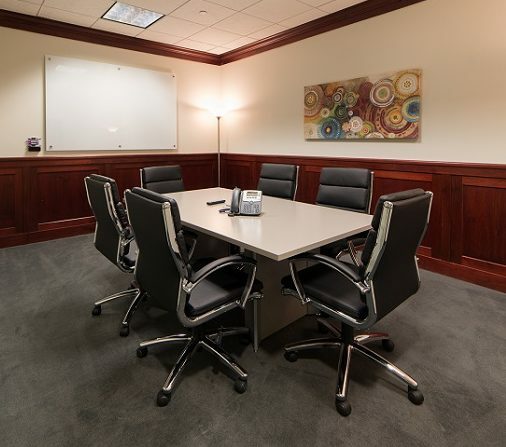 Our virtual office plans offer flexible, professional day office space and meeting rooms accessible for meetings with clients/investors/prospects. 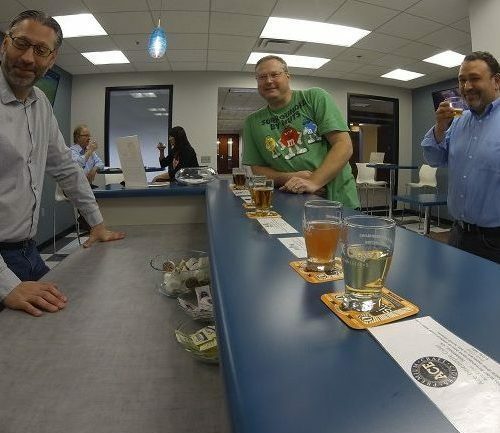 For those who want a more relaxed atmosphere, the Business Lounge offers the ideal coworking space in Reno, with access to kitchen amenities and enough plugs for any electronics any coworking business-person may need. Not sure whether you need coworking or virtual office? Read this article. Thinking of starting that dream business? Opening a new site in a new location? Coworking solutions are often the most economical and flexible options. Pacific Workplaces is located in the heart of Downtown Reno and minutes away from Lake Tahoe. 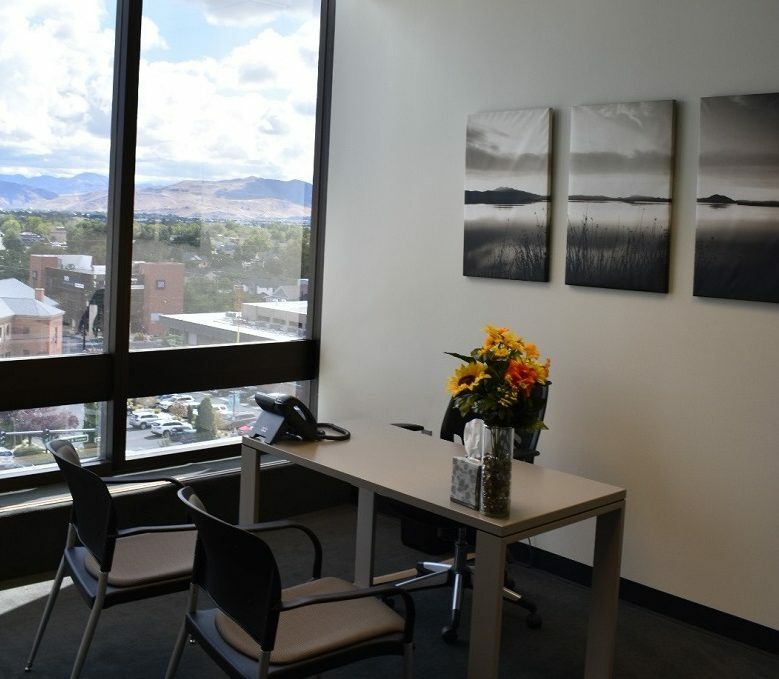 The well-known US Bank Building, with spectacular views of the Reno Valley and Mount Rose, could become your business HQ or a satellite office for as little as $59.00 a month. You can sign up for one of our other virtual plans and receive both a business address and a local 775 area code business line which is personally answered in your custom greeting. This is also a great solution for out of town businesses that would like to keep or establish a presence in Northern Nevada. Our V-Office and V- Office Plus plans both include meeting room use in addition to virtual mail and live answering services. You will also have on-demand access to a variety of touchdown meeting rooms and day-use offices with either of those options. Located in the heart of Downtown Reno, our space is across from Federal, State and local courthouses, the trendy Midtown area, and provides quick access to both University of Nevada, Reno as well as the main local Highways, 80 and 395. You may even need access to meeting room spaces as you travel, we can help with that too, as our global network of nearly 700 locations has you covered. How does Pacific Workplaces compare? Here at Pacific Workplaces Reno we are community. We take pride in providing fun, cultural community networking events for our members. Our diverse community is made up of both virtual and full-time ‘Pacmates’, from a variety of industries: large commercial and real estate holdings, attorneys and CPAs, mining and environmental concerns, national non-profits, employment and staffing teams, and many other business models. Our biggest competitor located just across the street is Regus, but we are not afraid to be totally transparent about pricing. See our Pacific Workplaces versus Regus Price comparison in Reno here. Be sure to check out how our Google and Yelp reviews stack-up against the competition as well.